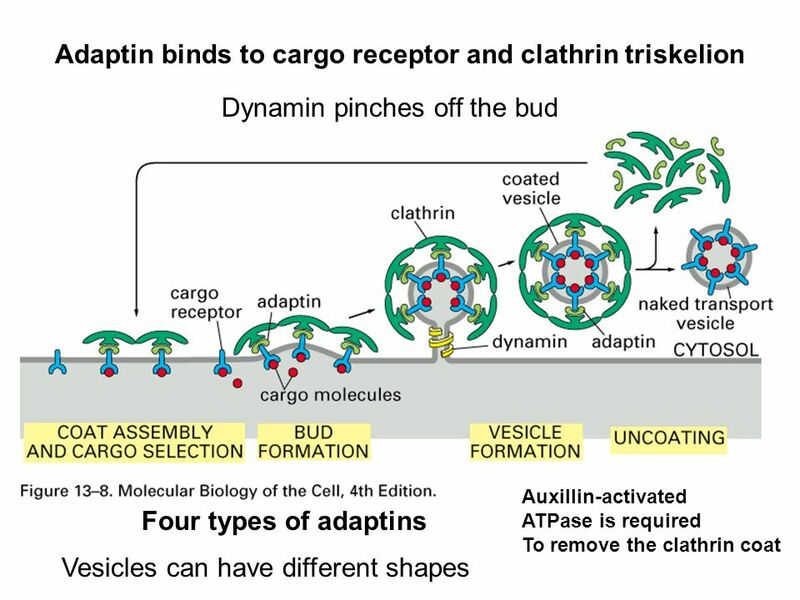 Why is tRNA called an adaptor molecule? All I know about adaptor is that it is a device that converts attributes of one electrical device or system to those of an otherwise incompatible device or system. Thank you. RNA and proteins are not electrical systems, but the idea of translating a signal between incompatible systems can be applied here. 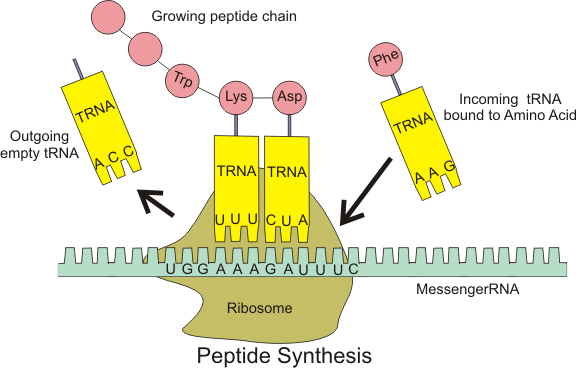 Proteins are made through a process called Translation, where instructions stored in a piece of mRNA are used by the Ribosome to make protein. tRNAs adapt the mRNA nucleotide sequence into a protein's peptide sequence by acting as an intermediary. A tRNA is charged by attaching an amino acid to one end, it then binds the ribosome mRNA complex at the position defined by a codon. A codon is a sequence of 3 nucleotides that codes for an amino acid. You could think of the tRNA being like a SD Card to USB adaptor to get information from one device to another. A device for connecting pieces of equipment that cannot be connected directly. Crick clearly used the word in this sense. At that time the idea was first mooted (reportedly 1955) it was not known that the adaptor molecule was transfer RNA (tRNA), although I have labelled it as such in the illustration I have prepared for the iPhone generation. Not the answer you're looking for? Browse other questions tagged molecular-biology rna or ask your own question. What are silent carrier traits? Knockdown of long noncoding RNA (lncRNA) - how is it done? What regulates the timing of the motion of molecular machines during DNA Replication? Where do amino acids get attached to tRNA and where is it synthesized? Difference between micro RNA and short-interfering RNA and CRISPR Cas 9 system? DNA extraction from plants and algae don't use phenol. Why?